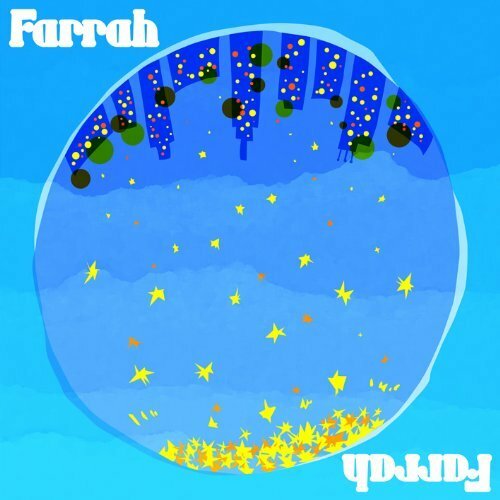 Song of the day: Farrah – "Crash"
I recently read Powerpopaholic’s review of Farrah’s new album and thought, “Hmm, he gave their new album a 10 out of 10. Time to investigate…”. So I had a listen to the album a few times and liked it (maybe not in a ’10’ way), but a couple of the songs on the album prompted today’s musical coincidence. One of the tracks on Farrah‘s album is “Scarborough”, a lovely song about an office romance. As soon as I heard it I thought “Hey, that sounds just like a Fountains Of Wayne song!”. For me, the similarities are strongest in the choruses. The sweet “Scarborough” recalls a little of Fountains of Wayne in this colorful story song. A little? Make that a lot. No matter who’s borrowing from whom, they’re all good albums*. 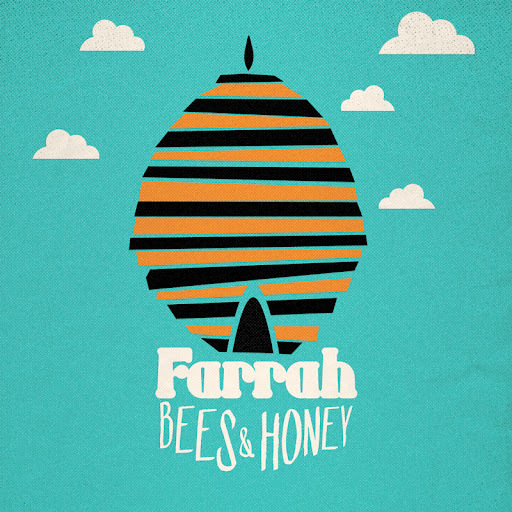 Song of the day: Farrah – "Swings And Roundabouts"
Although today’s song isn’t Australian, there is an Australian connection…. And here’s the Australian connection: Kate and Zac from The Wellingtons appear in the video. For a while I couldn’t quite figure out why they, of all people, would be appearing in a video by a British band until I saw at the end of the video that Farrah’s record label is Lojinx. It just so happens that The Wellingtons are represented in Britain by… Lojinx. Anyway, I don’t know anything about Farrah’s new album (mainly because it hasn’t been released yet), but I really like – and thoroughly recommend – their album from 2004, Me Too. Incidentally, I must thank Will Harris for alerting me (via Facebook) to the existence of the video – and Will was alerted to it by Kim Richey. Thanks, Will and Kim! 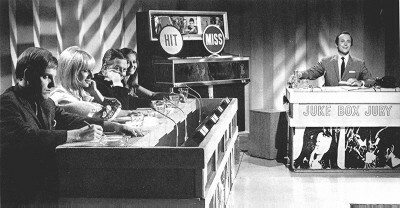 You are currently browsing the archives for the Farrah category.